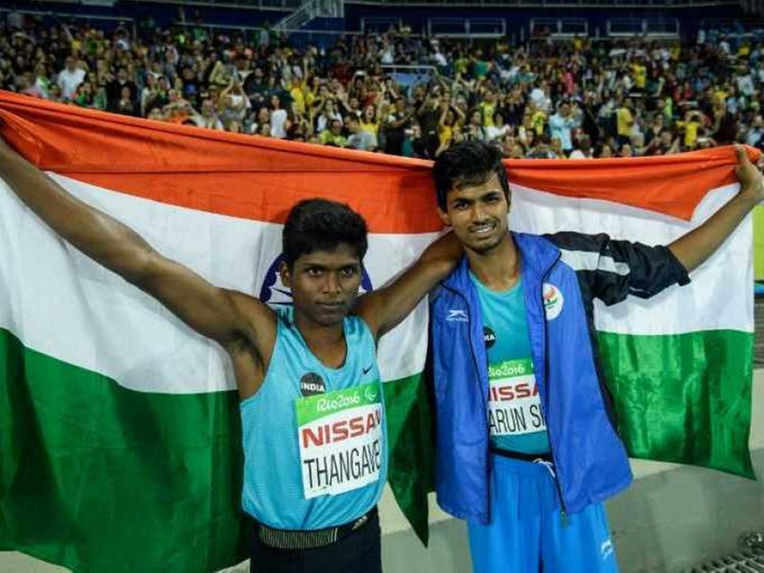 Current Indian sport’s viral heroes are Varun Bhati and Thangavelu Mariyappan who won Bronze and Gold medals for the country in Paralympics conducted in Rio. 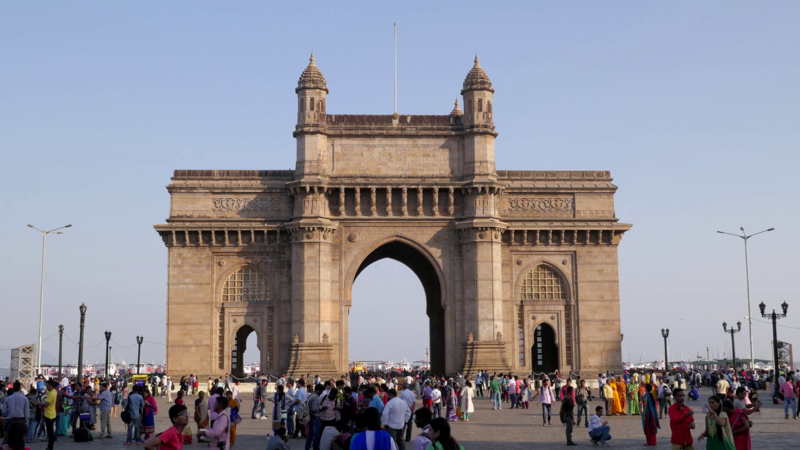 Numerous organizations in India have come forward to appreciate them with various offers and gifts. 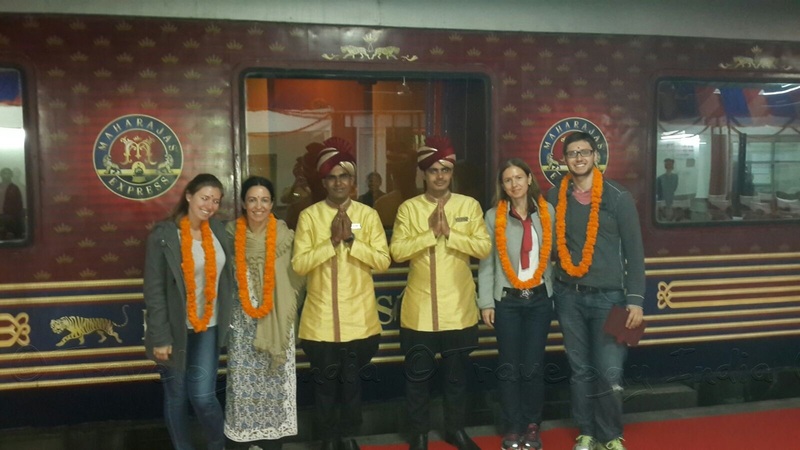 IRCTC’s Maharajas Express is also one among them. On last Saturday, Mariyappan who is just 20 years old became the first sportsperson in India to win Paralympics Gold after jumping over 1.89 m in men’s high jump event. On the other hand, Varun made a jump at 1.86 m mark and got Bronze for the country. 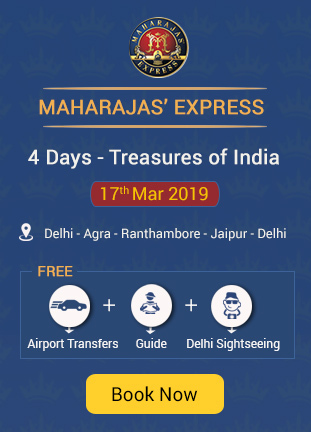 Maharajas’ Express is a luxury train of IRCTC that takes you on a luxurious trip to various destinations in Rajasthan and surrounding areas. There are five different journeys offered by the train with varying time period and price. 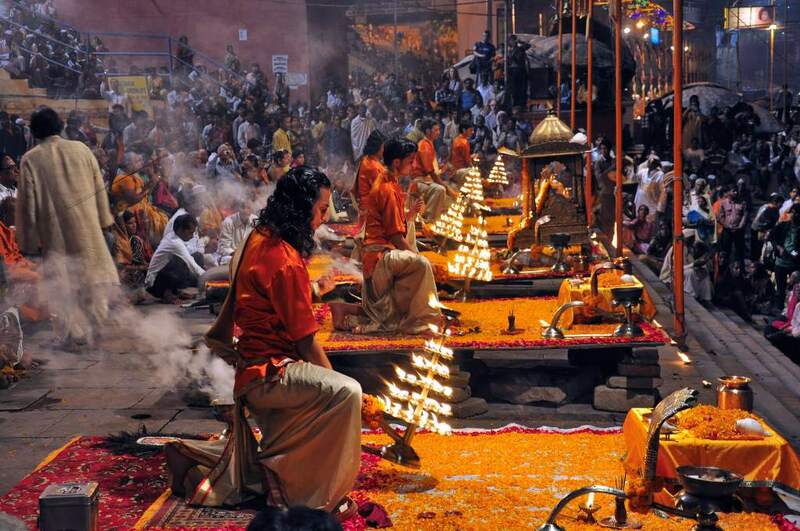 The cost of the trip varies from $3,850 to $22,700 based on the type of itinerary and type of cabin chosen. To learn more about the booking and other related services of the train, get in touch with us.